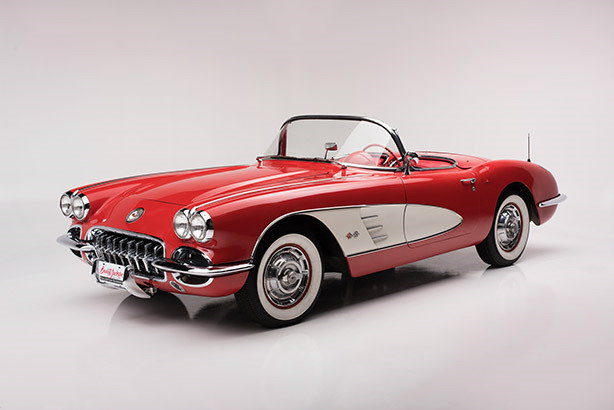 The World’s Greatest Collector Car Auctions® returns to Las Vegas once again! We could give you a dozen reasons to attend, but we’ll narrow it down to three. Let’s get started.